Build roads, find treasure, fight monsters, and retrieve the legendary sword Aventuril in this captivating mix of puzzle and rpg elements. 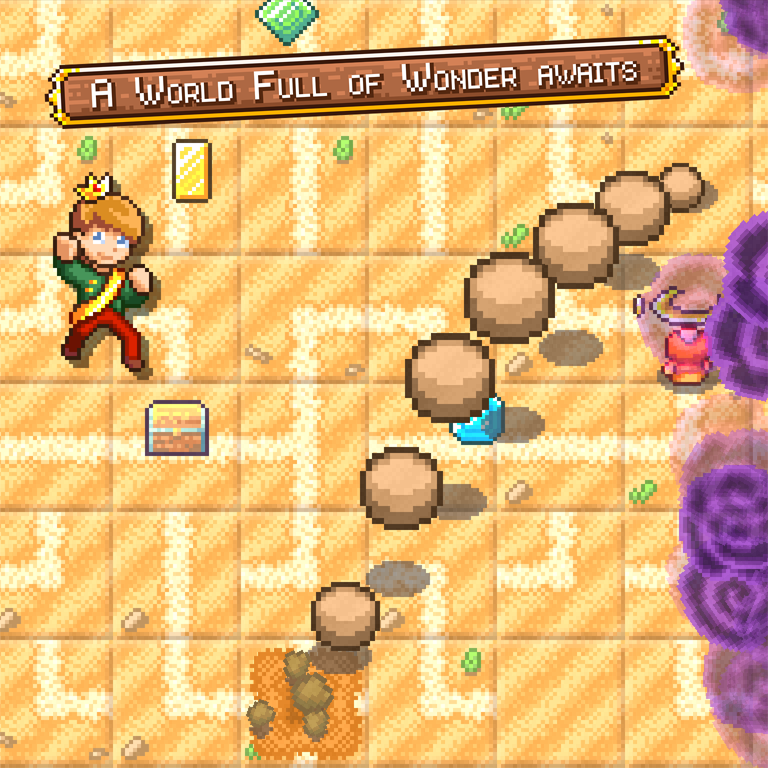 SwapQuest combines pick-up-and-play puzzle mechanics with complex rpg elements to create a unique experience. 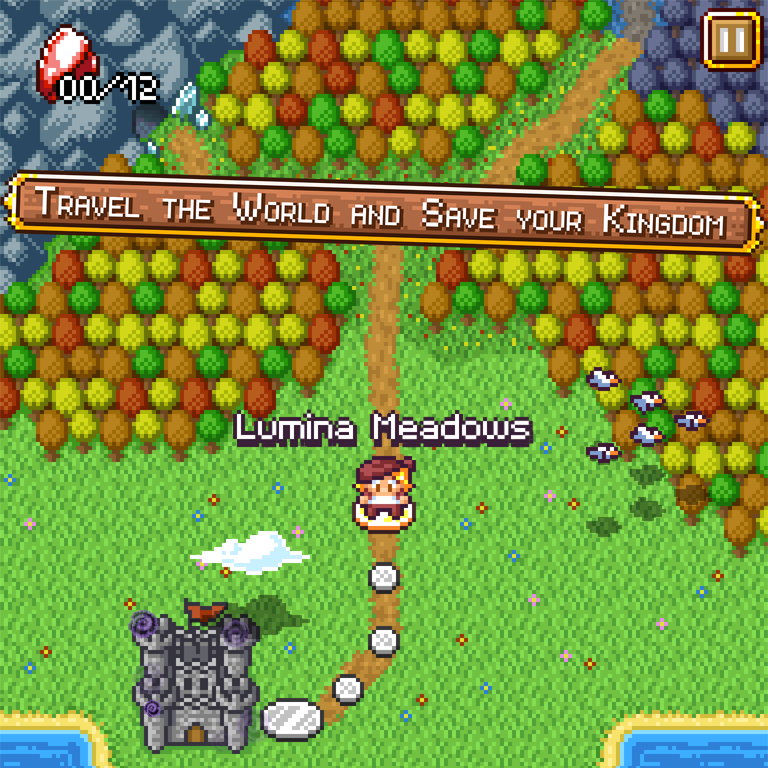 Build roads to lead the heroes through the world while they fight countless enemies and collect treasure. 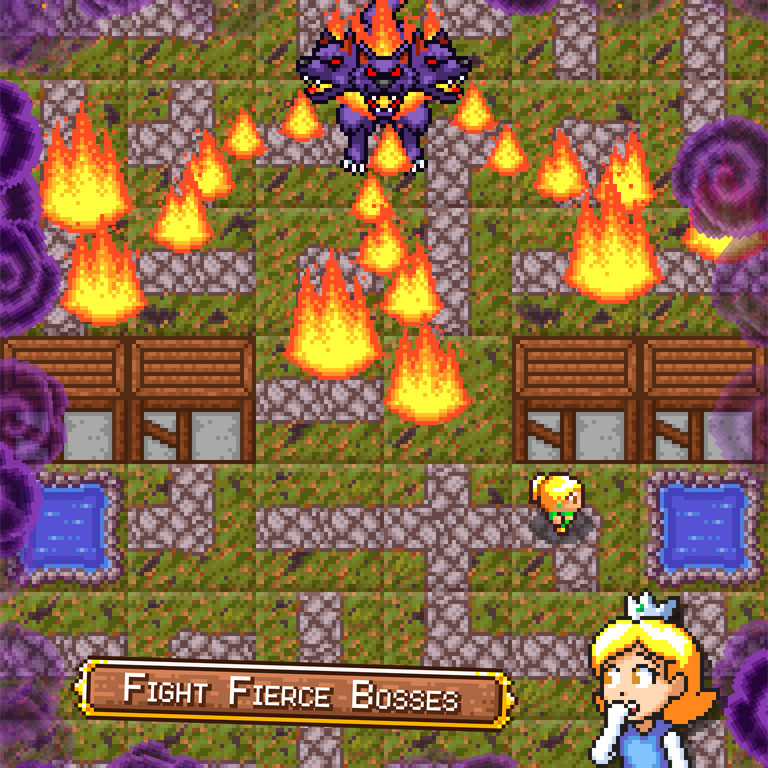 SwapQuest contains over a dozen places to explore - from dreamy forests to mysterious temples - each with their own enemies and hazards. Choose between Wilbert and Wilma, the young heirs of Aventana, to save the kingdom. Customize your character with 6 classes to choose from that evolve over the course of the game. 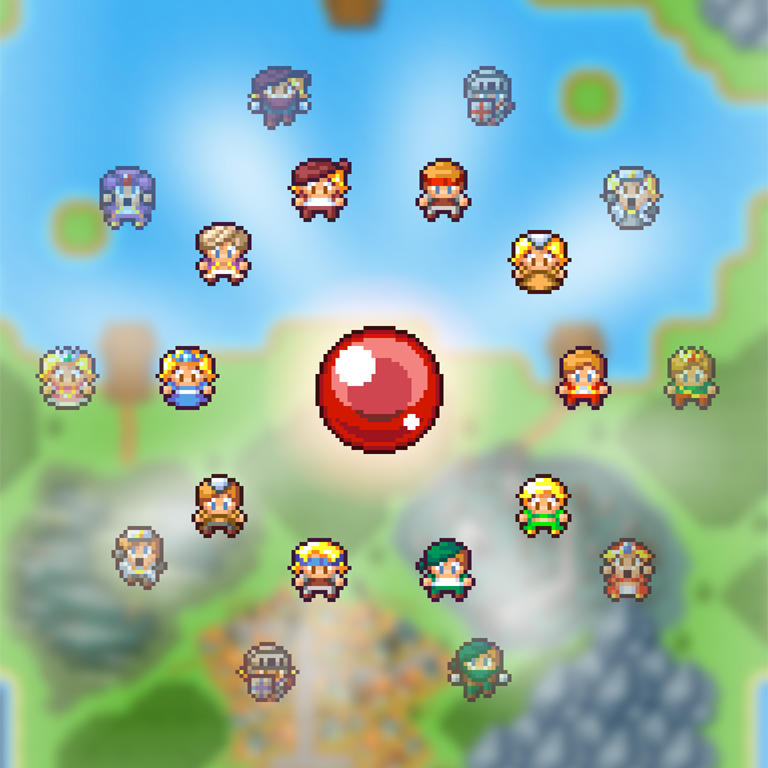 Enjoy vibrant pixel art reminiscent of the SNES era and an enchanting orchestrated soundtrack. 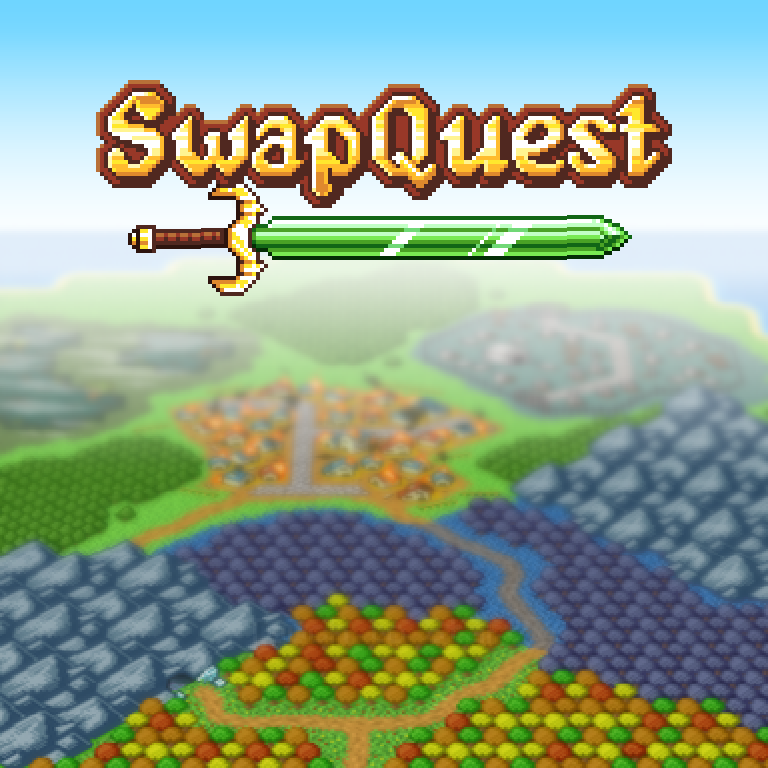 [SwapQuest] amazes with its spot-on graphics and addictive gameplay. I don't think I would have ever thought to take the pipe-fitting puzzle mechanics of Pipe Dream and blend it with an RPG, but that's basically what the upcoming SwapQuest is all about, and it's such a brilliant fit I can't believe I haven't seen it done before. 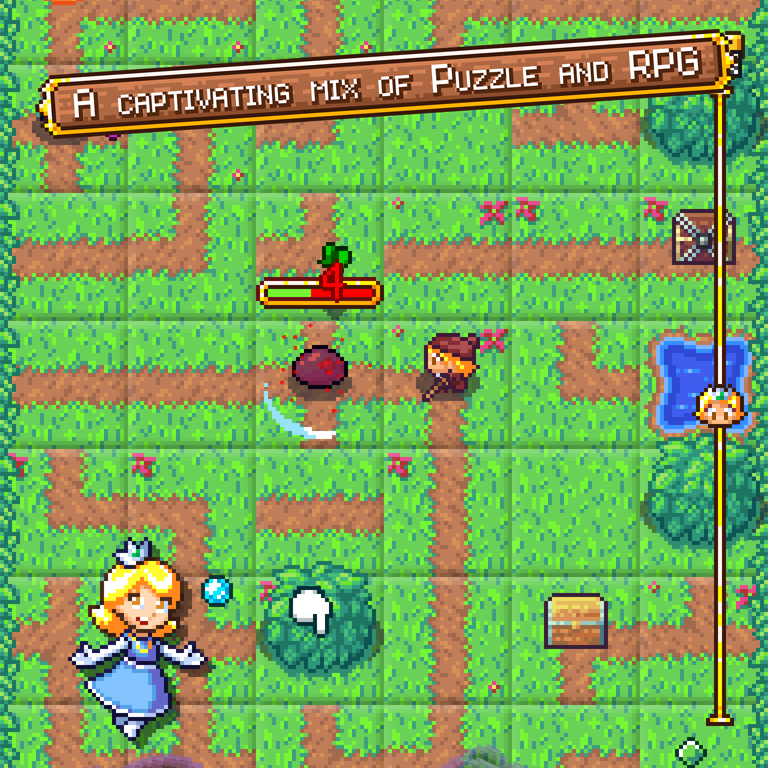 SwapQuest effortlessly takes the tile-swapping mechanics of the classic puzzle game Pipe Mania and turns it into a beautiful, addictive, mobile role-playing experience. It's retro and new in all of the very best ways. SwapQuest is an experience that shouldn’t be missed. SwapQuest is a satisfying and unique way to spend a few hours.